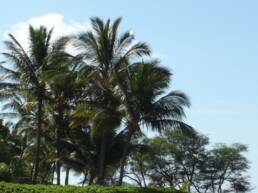 Aloha and Welcome to Premier Vision, a comprehensive vision care practice. Our primary focus is vision care for the family. 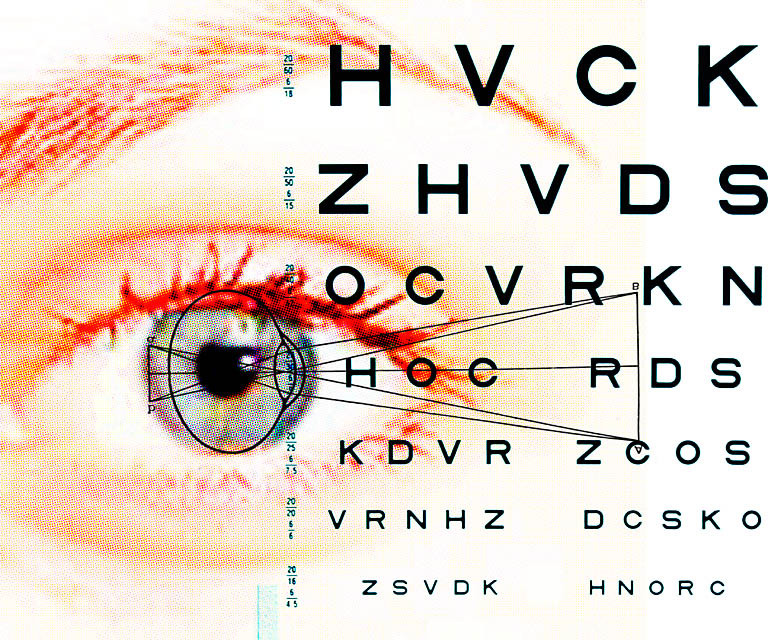 Providing services for comprehensive eye exams, contact lenses, glasses, eye infections, and drivers license renewal. Our optical has hundreds of frames and styles to select from including designer, economy, and safety for men, women, and children. We also have contact lenses from some of the top manufacturers.